East Coast Fittings began trading in 1980 as a one man band operation working from managing director Derek Goodman’s home in Leicester. The company supplied industrial fasteners – including nuts, bolts, screws and nails – and turned over less than £5,000 a month. 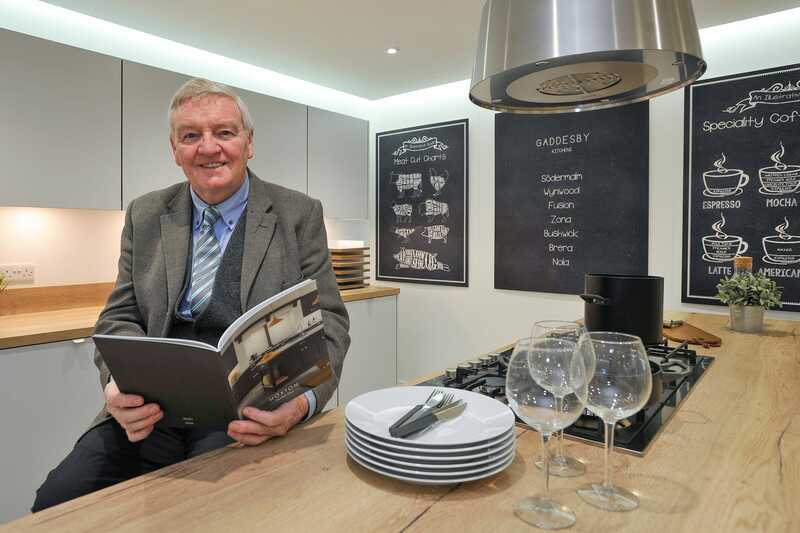 It has now evolved into a one of the UK’s largest trade-only suppliers of furniture fittings, as well as a manufacturer of complete furniture for the kitchen, bedroom and bathroom sectors. The original name of East Coast Fasteners was changed to East Coast Fittings in 1997 to reflect the company’s development. It is now in its fourth set of premises – a 120,000 sq ft headquarters at Rearsby Leicester employing 130 staff and with a turnover of £20m a year. The business has grown its product range and now covers the whole of UK and Ireland through a nationwide salesforce.